So.. nope, no big Red Dead Redemption 2 announcement made at the PlayStation Meeting, and nope no Remaster either. 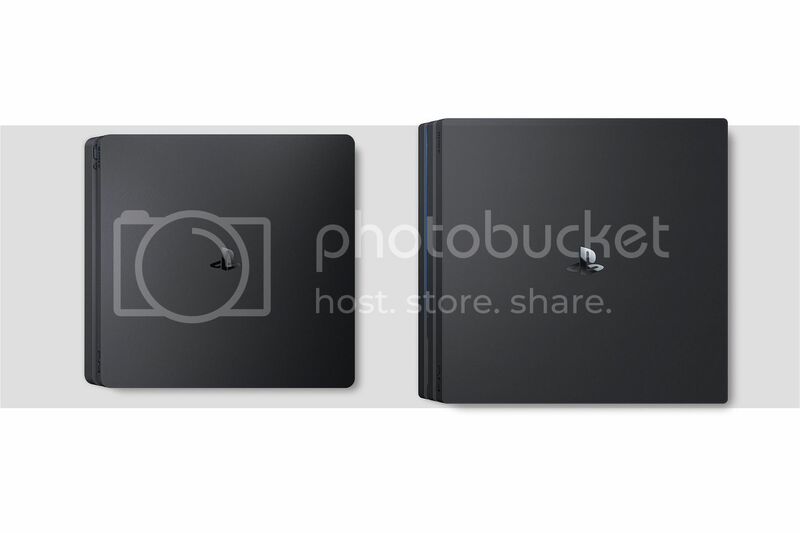 The PlayStation Meeting event was to officially announce the PS4 Pro (previously known as PS4 Neo) and the PS4 Slim. I hate summarizing tech stuff so I'll just link you guys to it.. All the important info is here. I hear the haters getting riled up and I can say I understand them completely. Basically, we are getting a mid-gen console upgrade when the PS4 was supposedly 'the best console'. However, that's pretty much how technology is these days..
With 4K being the latest technology, the PS4 will need to catch up by providing 4K support and apparently only a new console is able to do that. "All games will run in 1080p resolution, and some will even run in a higher or more stable framerate." Question is.. are game developers going to push for that 60fps on consoles? Like a PC gamer friend of mine said.. "I'll take 1080p60 over 2160p30 any day". And me? I always don't like to buy first-gen hardware. With the PSVR and now PS4 Pro all releasing this year, I would like to wait for the later batches of hardware which usually fix the issues that come with the first batch. More importantly, I would like to see how the game support is for these, before throwing down my money.